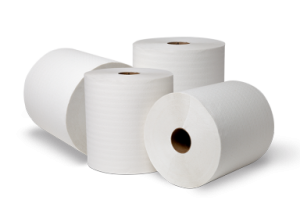 Being one of the best Tissue paper manufacturers in Qatar, HI-CARE is committed to providing superior quality paper products. 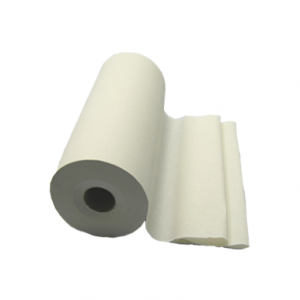 We offer you a wide range of paper products which are manufactured using sophisticated hands free production methods. 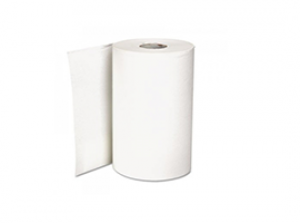 Our tissue paper offering comprises the standard range of Facial tissues, Toilet rolls, Maxi rolls, Interfold tissues etc. 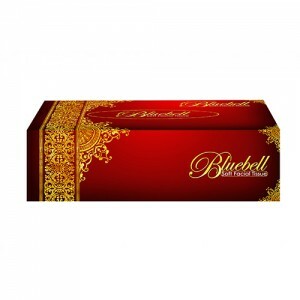 and also special concepts put forward by our customers. 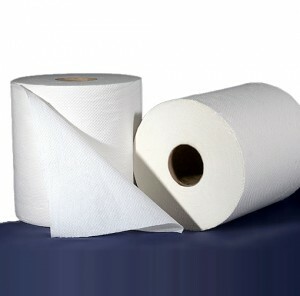 Made from premium quality raw materials, all of our products are produced under the most hygienic conditions to offer value for our customers. 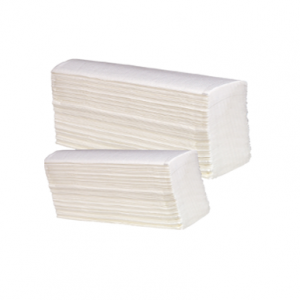 They can be availed through easy payment modes at our client’s convenience and will really help to reduce the spread of germs and other contagious diseases. 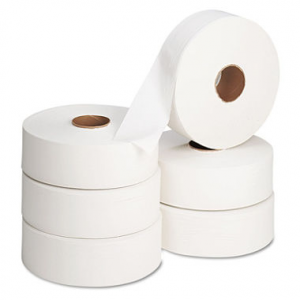 We have been successful in catering to the needs of our clients with premium standard paper products at economical prices. 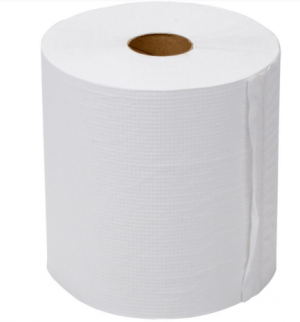 All of our tissue paper products are eco- friendly and are well appreciated at the national as well as the International platform. 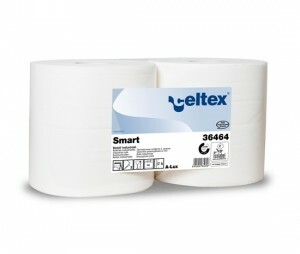 With immense research in this industry, our tissue paper products are highly engineered to simultaneously provide strength, ultra-light weight, softness and absorbency.